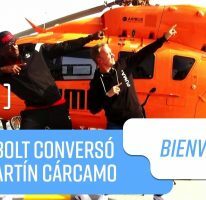 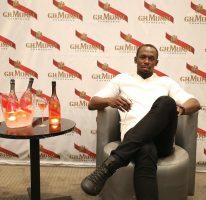 14th December 2013 – Usain made the trip to Buenos Aries, Argentina as a guest of Imagen Deportiva to take part in a number of promotional activities. 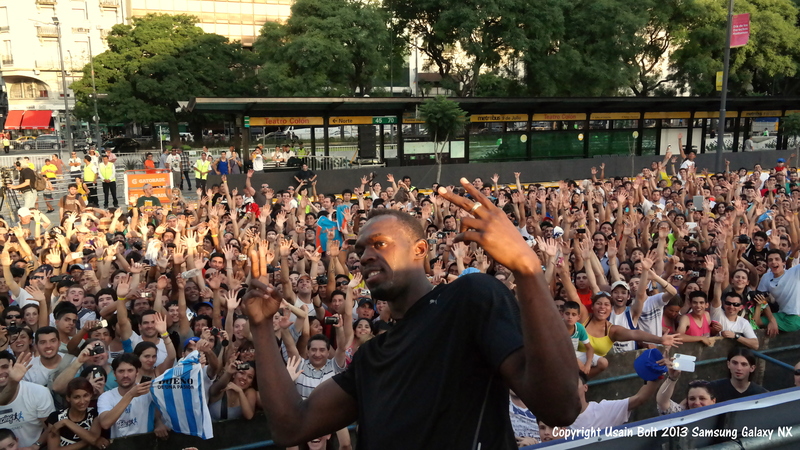 He ran against the number 59 Metrobus, he won an exhibition race against his Racers Track Club training partners Kimmari Roach, Mareio Forsythe and Daniel Bailey, he took part in ‘An Evening with Usain Bolt’ in the Opera Theatre, he visited ‘villas’ with Buenos Aries mayor Mauricio Marci and met up with Argentinian football stars Riquelme and Veron. 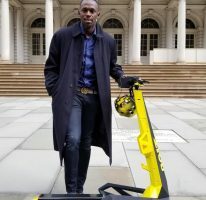 For photos and videos see Usain’s Facebook page.